We have been warned repeatedly that plastic is slowly killing our earth, especially the ocean and the creatures that live in it. 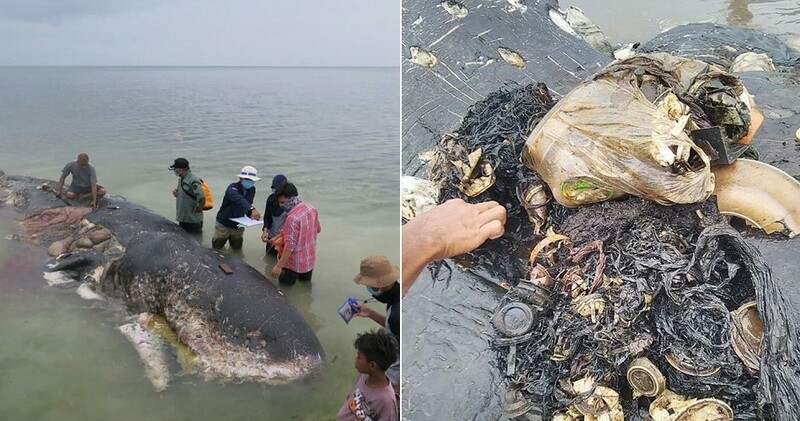 Recently, NST reported that a sperm whale washed up at an Indonesian park and their officials found that it had nearly six kilogrammes of plastic waste in its stomach. Oh dear, that doesn’t sound good. 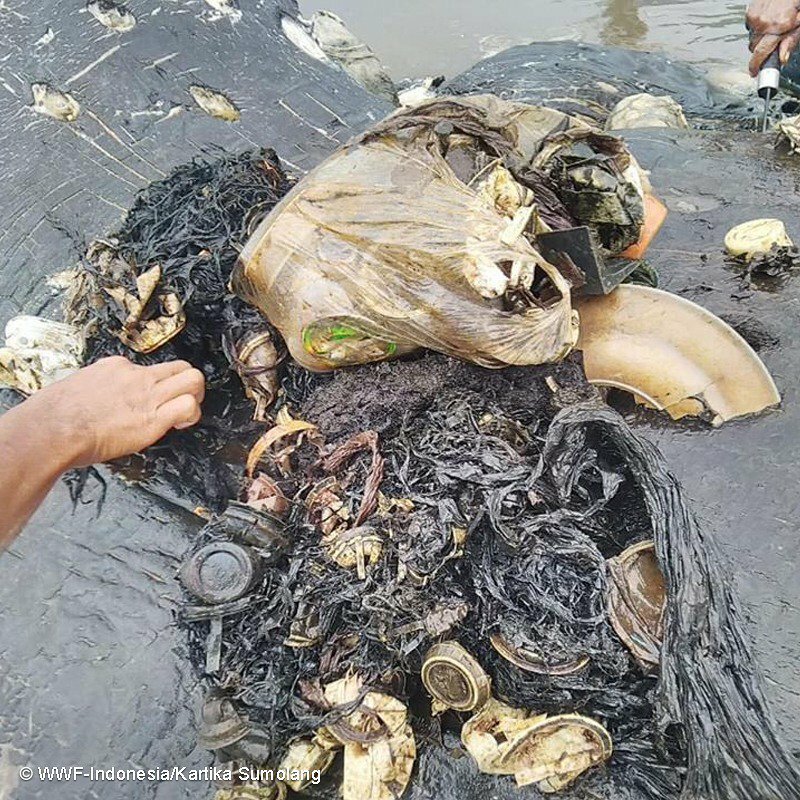 The park officials also revealed that the plastic waste also included 115 cups inside the whale’s stomach. 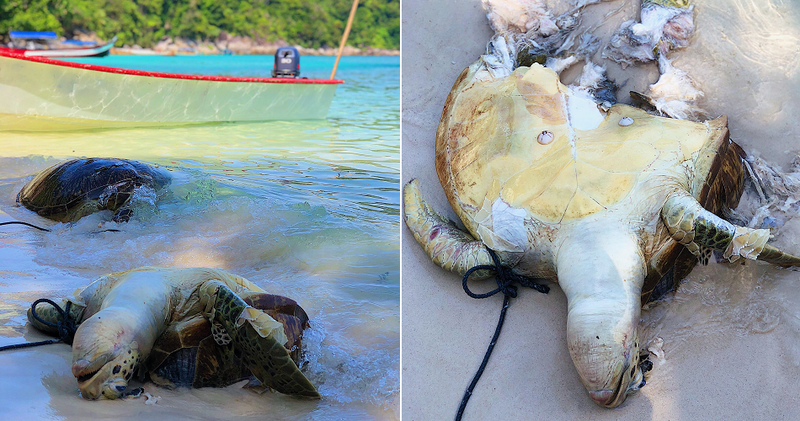 The 9.5-metre creature was found dead near the waters of Kapota Island – an island which is a part of the Wakatobi National Park, south-east of Sulawesi. FYI, the national park is a divers’ heaven because of its large reef area and its manifold of marine life. One can usually find rays and whales in their national park. That’s a lot of human waste! 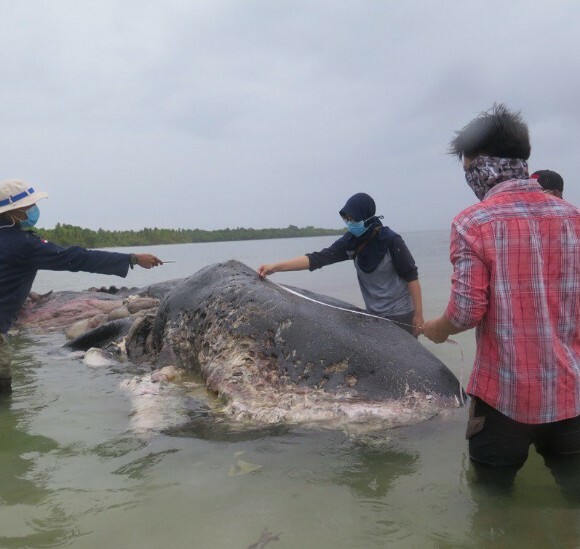 Wakatobi park revealed that they want to bury the sperm whale’s carcass during the high-tide yesterday (20 November 2018) and the remains of it would be used for research purposes by the Indonesian marine academy. 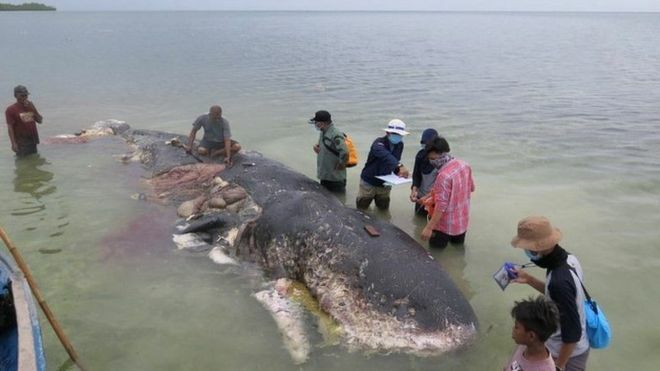 However, it’s unsure whether the park officials have already buried the whale’s carcass because no further information on the burial was revealed today (21 November 2018). If you aren’t aware, sperm whales are considered an endangered species and there may only be 200,000 to over 1,500,000 sperm whales left in the world. Most of its kind were sacrificed during the whaling activity but some countries have ended it in hopes to save the creature’s survival. 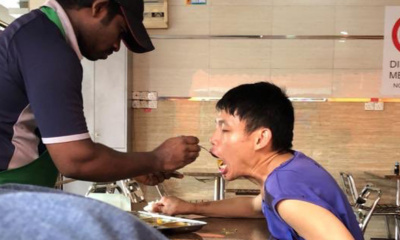 Good on them! 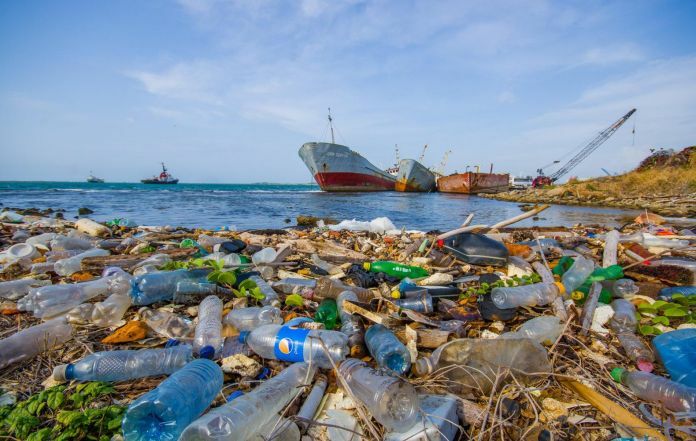 On the other hand, according to a 2015 report by the Ocean Conservancy and the McKinsey Centre for Business and Environment, five nations in Asia are responsible for “60 per cent of plastic waste leaking into the oceans”. The report also shared that Indonesia, which holds the number two spot for “mismanaged plastic waste” just behind China, pledged USD 1 billion (approx. RM4.2 billion) a year in hopes to reduce 70 per cent of marine plastic debris by 2025. Perhaps, it’s time we should be more considerate about our ocean and take better care of it. We should refrain from throwing rubbish, especially plastic, into the ocean as it can be very harmful to the sea creatures. Let’s preserve our earth before it is too late!